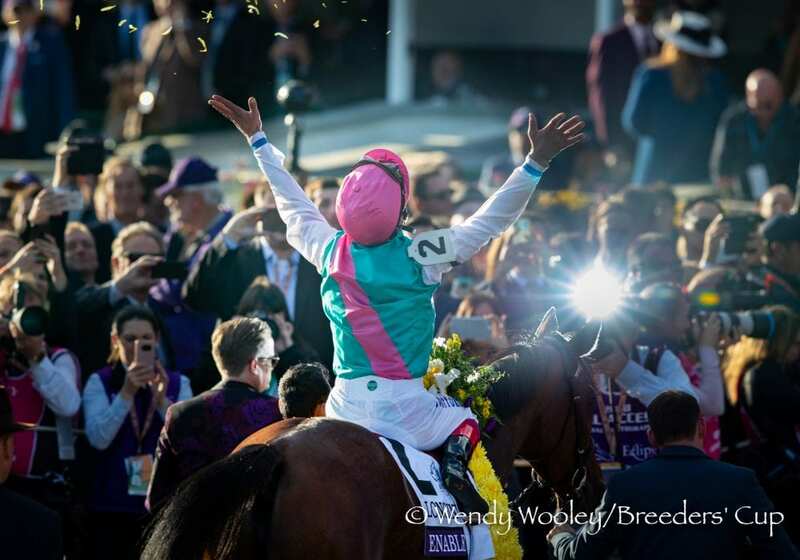 The first wave of major events in horse racing for 2019 takes place next week at Gulfstream Park, with the Pegasus World Cup Invitational and the annual Eclipse Awards, honoring the best in racing over the past year. It's also an annual struggle for Eclipse voters to determine certain categories based on a very thin list of criteria. In this week's edition of The Friday Show, Scott Jagow and Ray Paulick break down some of this year's more difficult divisions and the process – as it is and how it should be – for deciding who wins. Watch The Friday Show and share your thoughts below. This entry was posted in NL Article, Ray's Paddock, The Friday Show, Videos and tagged accelerate, eclipse awards, enable, Friday Show, horse of the year, Justify, Ray Paulick, Scott Jagow, The Friday Show by Paulick Report Staff. Bookmark the permalink.